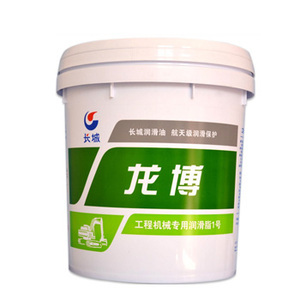 High temperature bearing lubricating extreme pressure polyurea grease The product is use new type urea compounds densification high viscosity base oil, and add multipurpose additive. With modern management system, strictly executive international and domestic product standard, we promise to produce the best quality product for our customers. After the industrious working of our whole staff, our products have exported to more than 20 countries covered in Southeast Asia, Africa and South America, etc. It not only boasts outstanding anti-oxidation performance, but has great abrasion resistance and extreme pressure properties. If you need the samples,we can send free sample to you, you only need to pay for the freight when it arrive( Freight collect ). 3.What kind of package do you supply9 We supply 4 kinds of package as the pictures followed: 4.Can you do the design for us9 Yes. 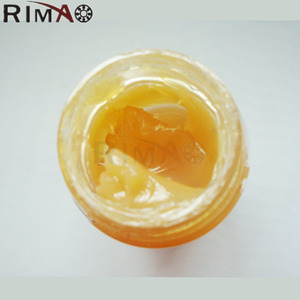 This product can be used in steam turbine oil, hydraulic oil, gear oil, internal combustion engine oil and other variety of oils to improve their anti-oxidation and abrasion resistance. 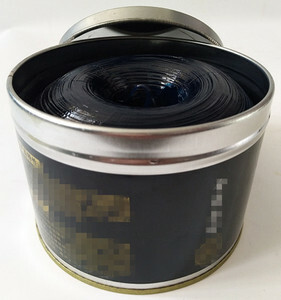 It is not flammable, not explosive, not corrosive, in the items of safety, environment protection, use, etc, it is same as normal petroleum product, with no special protection. 3. Follow-up the feedback on the quality of products, and constantly improve the quality of products, and we strive for perfection! Heavy duty construction, earthmoving, mobile and stationery equipment, especially in those applications operating under very high loads, shock loading and vibrating or oscillating conditions. Excellent water resistance means that the grease stays in place and is not washed or sprayed off in wet conditions, reducing the need for frequent re-application. 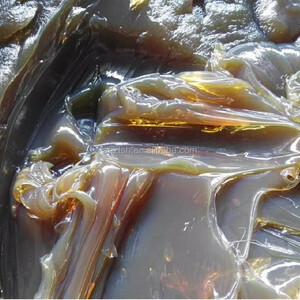 Good thermal and oxidation stability ensure longer grease life under high-temperature conditions, providing optimum lubrication, extending equipment life and reducing maintenance requirements. 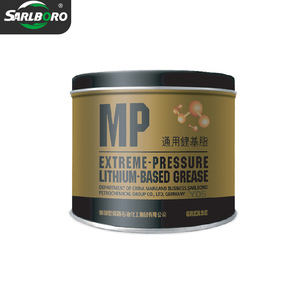 Alibaba.com offers 548 extreme-pressure grease products. About 87% of these are lubricant. 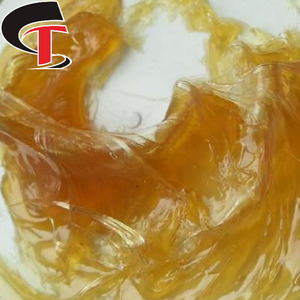 A wide variety of extreme-pressure grease options are available to you, such as greases, compressor oil, and adhesive. You can also choose from automotive lubricant, industrial lubricant, and marine. As well as from base oil, additives, and extreme pressure. And whether extreme-pressure grease is sae, acea, or nsf. 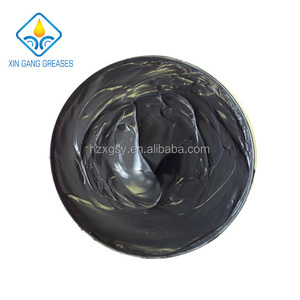 There are 548 extreme-pressure grease suppliers, mainly located in Asia. 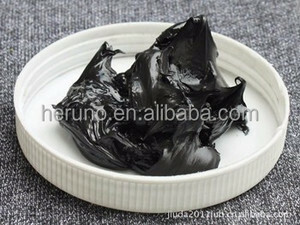 The top supplying country is China (Mainland), which supply 100% of extreme-pressure grease respectively. 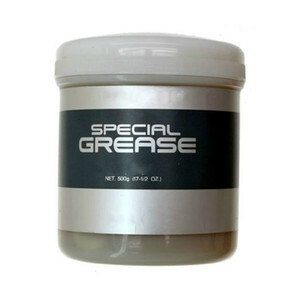 Extreme-pressure grease products are most popular in Mid East, Southeast Asia, and Domestic Market. You can ensure product safety by selecting from certified suppliers, including 178 with ISO9001, 107 with Other, and 100 with ISO14001 certification.